Learn more from experts on trends, how you can improve project performance and innovative ways to address age-old challenges confronting construction. 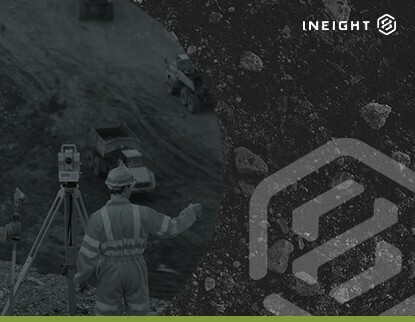 InEight surveyed over 500 attendees visiting our booth at the 2019 World of Concrete in Las Vegas. Discover the surprising results! 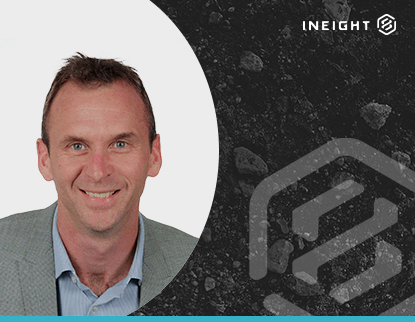 InEight Chief Operating Officer Dan Hicks provides his perspective on which technology investments are vital for companies to increase productivity. Learn how HDR electronically linked 3D model design elements to their corresponding documentation on the Governor Mario M. Cuomo Bridge in New York. This article from InEight’s Chief Design Officer Dr. Dan Patterson reveals how unrealistic expectations can doom a project before it ever starts. Learn how benchmark-based planning can set you on course for project success. The science of project planning is changing. Learn from InEight Chief Design Officer Dr. Dan Patterson how augmented intelligence can make the difference in building an achievable project plan. Learn from InEight Chief Design Officer Dr. Dan Patterson what four bad planning habits you need to kick to produce more accurate and achievable project plans. InEight’s Chief Design Officer, Dan Patterson offers his perspective on risk analysis and why it’s critical to allow team members to either buy-in or push back on a project plan. InEight’s Chief Design Officer Dr. Dan Patterson provides his perspective on combining AI benchmarking with team member markup to build more realistic project plans. In this article, InEight Chief Design Officer Dr. Dan Patterson shares his perspective on knowledge-based planning and how learning from past project experiences can help build a better cost and schedule forecast. In this article, InEight Chief Design Officer Dr. Dan Patterson demystifies artificial intelligence and offers his insight on how it can play a key role in building better project plans. InEight Chief Design Officer Dr. Dan Patterson provides his perspective on building a better project plan and offers fresh insight on the importance of scope and work within project management.